PIERRE, S.D. 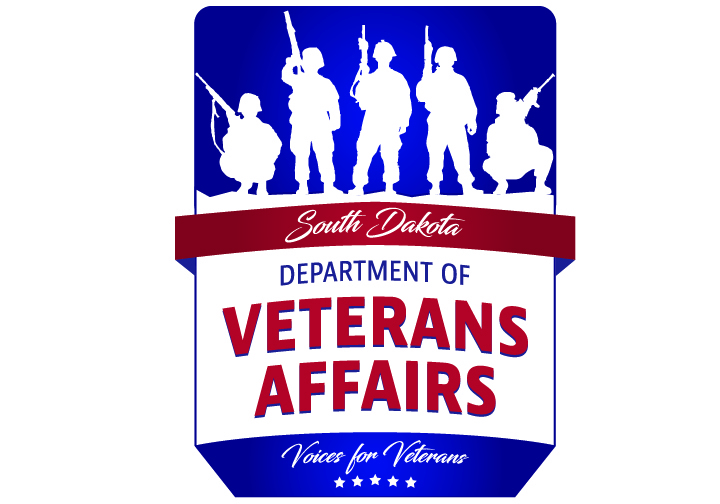 – Tom Sparrow of Parker has been named the 2018 South Dakota Department of Veterans Affairs Outreach Partner of the Year. Sparrow was recognized by his peers at SDDVA’s annual benefit conference Monday, Aug. 20, in Pierre. Tom Sparrow, veterans service officer for Turner County, was awarded the 2018 Outreach of the Year award for going above and beyond in his efforts to reach out to South Dakota’s Veterans. He has been nicknamed “Mr. 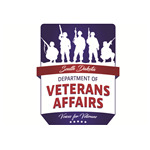 Red, White and Blue” for compassion, commitment, knowledge and professionalism when assisting South Dakota’s veterans. Ensure that veterans are aware of their benefits. Involved in community activities and events. Excel in obtaining medals for veterans. Sparrow’s office serves over 600 veterans in Turner County.